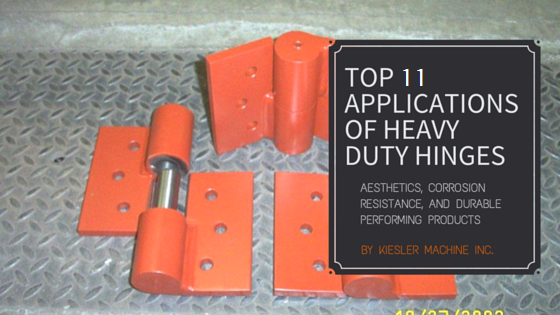 11 Applications of Heavy Duty Hinges – Kielser Machine Inc. Heavy duty hinges are hardware designed to connect two heavy objects and control the rotation between them. 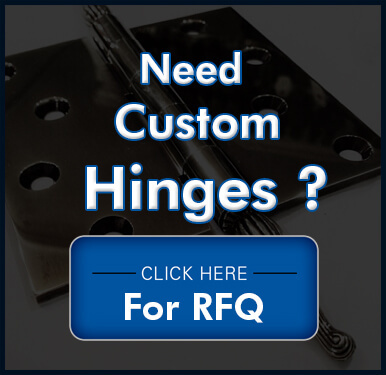 These hinges are used to balance the weight of heavy swinging structures such as cabinets, gates, industrial access doors, etc. Made of durable material such as steel and aluminum, these hinges can resist corrosion and last longer than most standard gate or door hinges. Below-mentioned are eleven applications of heavy hinges. Medical: Commonly used for heavy lead lined doors associated with radiation shielding, vault doors, neutron shielding and blast/ballistic room doors. Research and Development: Heavy door hinges are used in research laboratories for the containment of radiation and safety of personal and civilians. Military and Defense: Uses include armored vehicles, personal carriers, armored doors for secured areas and gun turrets. Chemical Processing Plants: Various types of heavy duty stainless steel hinges are used on processing equipment and application machinery. Containers: Heavy duty hinges are used in international and domestic shipping containers. Industrial Security Gates: Heavy duty gate hinges are used in industrial access applications at petroleum and natural gas facilities, mining and secured storage facilities. OEM Requirements: Heavy duty hinges are used for control cabinet doors, entry doors and gates, loading doors, etc. for original equipment manufacturers. Illuminated Panels: Heavy duty hinges are used to support signage panels, illuminated wall cladding, and LED and LCD panels. Marine Applications: Heavy duty hinges are used in many marine applications such as loading and unloading doors, personnel access/security doors and gates. Construction: Gates, doors and other heavy panels on the job site or construction project. 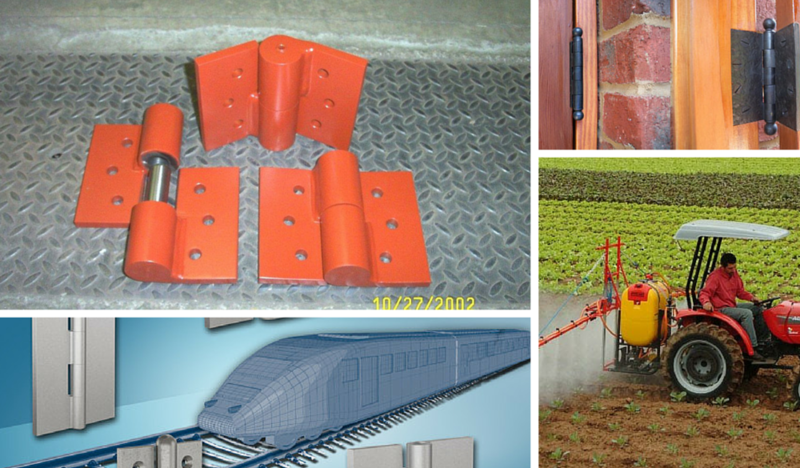 Agricultural : Heavy duty hinges are used for gates and doors for livestock containment. Thus, heavy duty hinges can be used to improve the performance of your commercial applications as well as doors, gates, and panels. 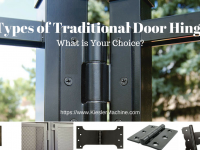 Kiesler Machine Inc. is a leading manufacturer of heavy duty hinges, which are designed and developed to support heavy stress and load applications in various industries. 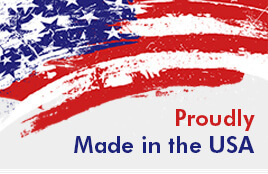 They are Made in the U.S.A. for years of maintenance free service.